If you are looking for a Home to Rent or Buy in the Keighley area we are a great place to start your search. We are an independently owned franchise operation and part of a larger franchise group with over 300 offices nationwide. Set in the heart of the town centre and boasting a dominant corner position the Keighley office is easy to identify. * A quality service to vendors, landlords, tenants and property investors, together with expert advice expected of a dedicated letting agent. 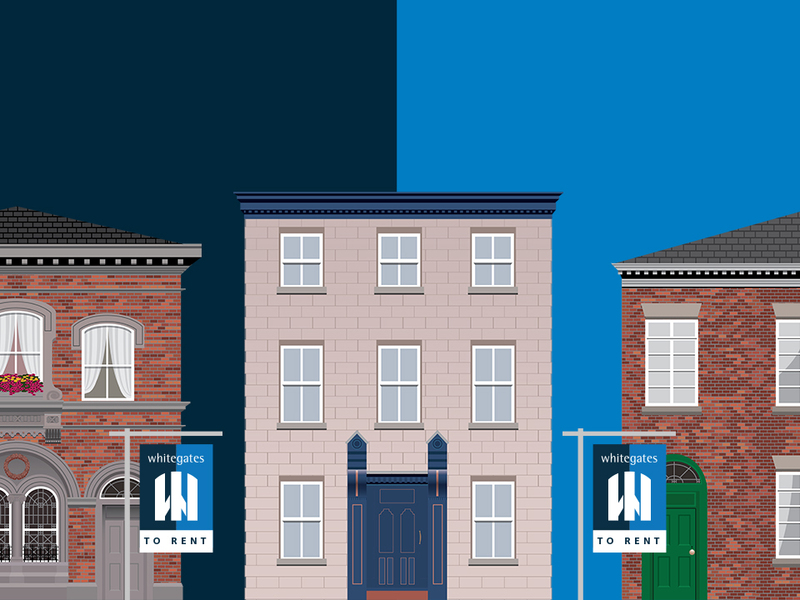 If you're on the lookout for properties to rent in Keighley, you've come to the right place. 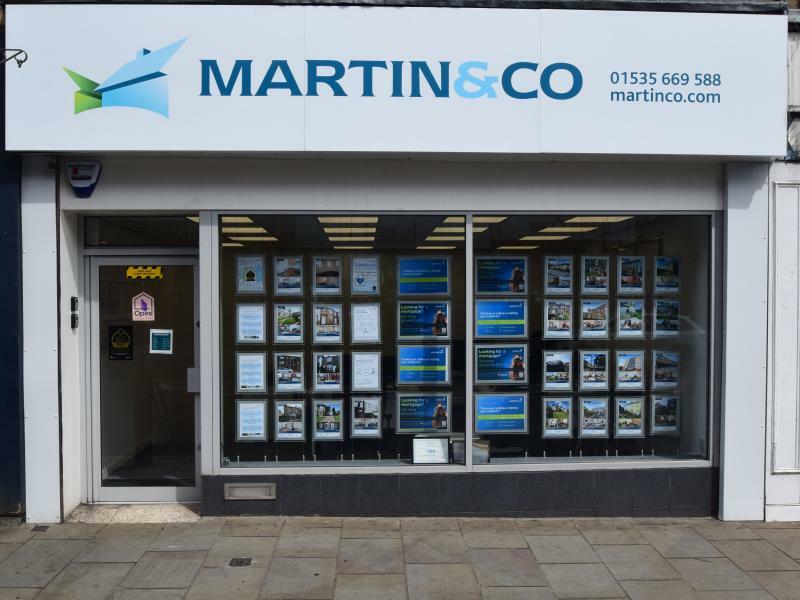 We've been selling and letting properties in the surrounding area since 2003, so we'll get you in touch with the best landlords in town and get you moved in. The Whitegates group was established in 1978 and our aim is to provide customers with a high level of service. We believe that our team can provide you with the most professional and caring advice necessary to assist you in your needs, so contact us today to get moving! Well mannered staff and ready to answer any question asked. telephoned just for some advice, spoke to 2 different staff members re buying a house then renting it back out again, they could not have been more helpful, they spent so much time going through areas, potential rent, service and fee, were very polite and professional, excellent service so far, I will be returning. Robert has been in sales for over 20 years with a variety of experience in customer service and sales management for over 15 years. In the property industry he has held two previous estate agent branch management positions overseeing both sales and lettings. Robert believes that the customer is first and delivering a high professional level of service while having a great team is the key to success. In his spare time Robert enjoys spending time with his son and playing/recording guitar. Matthew has completed a National Diploma in Estate Management, giving him an excellent grounding for his role as lettings consultant. He has a wealth of knowledge in sales design & marketing which will aid him in working with landlords to market their properties to their fullest. In his spare-time, while not letting properties, he enjoys playing football, going to music events and clothes shopping. 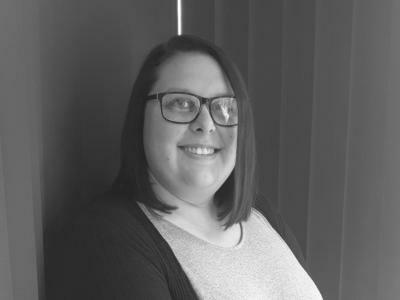 Lauren oversees the day to day management of all our managed lettings properties, ensuring full compliance, good standards and effective communication throughout. You can be assured of a warm welcome in the office and a reliable service from Lauren. I have 19 years' experience in the property industry. I look after the accounts for 3 branches, ensuring everything runs smoothly. Outside of work I like to put my feet up, read books and go to bingo! 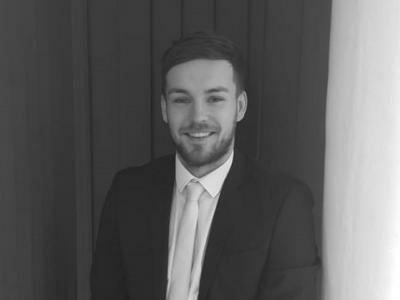 Ben has worked for over five years in the property industry and has gained a lot of experience in the valuing of houses. 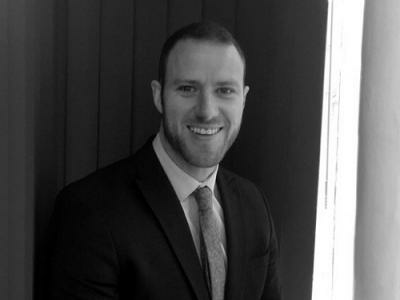 Delivering a first class service is Ben's number one goal as part of the Whitegates team. When not valuing or selling houses, Ben can be found in the gym or at a local eatery with his girlfriend. 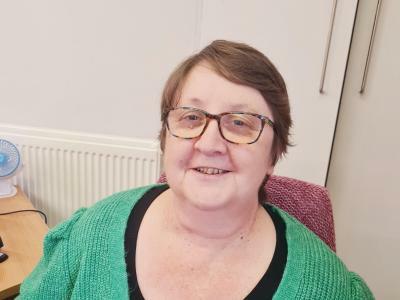 I recently joined Whitegates Keighley as an Apprentice Lettings Administrator, taking one day a week out to study Business Administration at Shipley College. Outside of working and studying, I enjoy listening to music, binge-watching TV series and going out with my friends. Copyright © 2019 T G Fisheries Limited t/a Whitegates (Keighley).